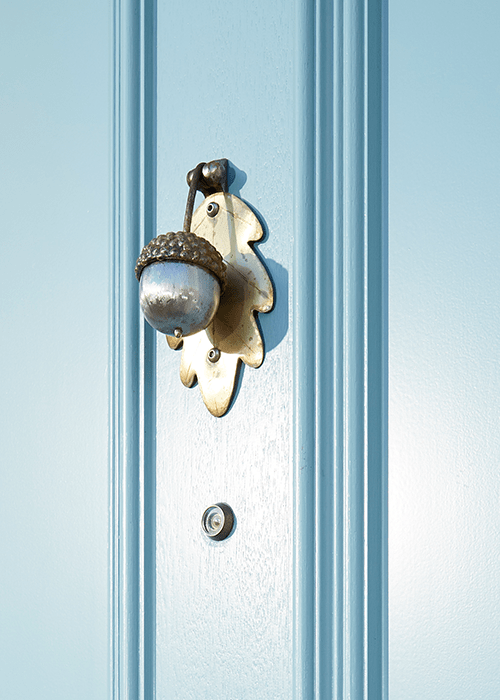 Your front door is a statement. From the sound when you open and close it, to the fit, look, style and craft. It’s the first and the last impression your property makes. It’s a reflection of you. 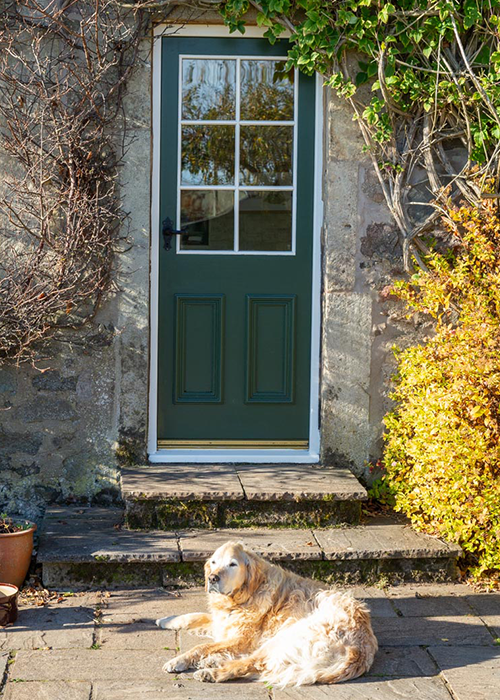 Our solid hardwood timber or glazed doors can be designed and manufactured to suit a classic or contemporary style of home, with a wide range of fittings and colour options. 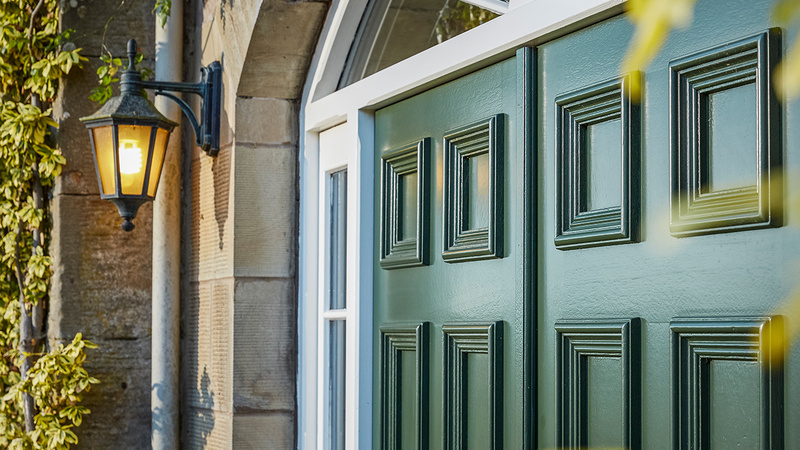 Our beautiful, bespoke hardwood external doors are designed and built to your exact specification, and fitted with secure multi-point locking systems – approved by the police – and finished to our usual high standards. We take care of your fire door needs too. At TJ Ross we manufacture according to your size and style specifications (including matching your mould profiles), from the finest oak and other hardwood timbers. 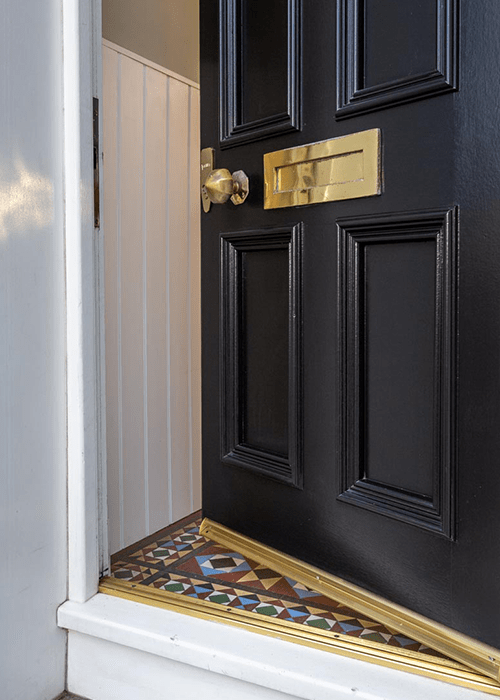 From enhancing property value, to blending what’s outside with what’s inside, to offering a whole new room for entertaining – there’s a lot to be said for creating better garden access. 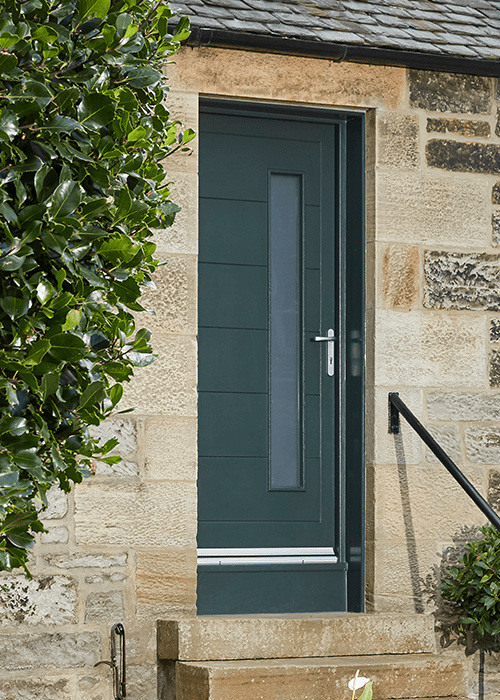 And with our expertise, quality, advanced glazing technology, high-security, multi-point, locking systems and secure-by-design fittings (which exceed standards) – you don’t have to sacrifice security or energy efficiency. 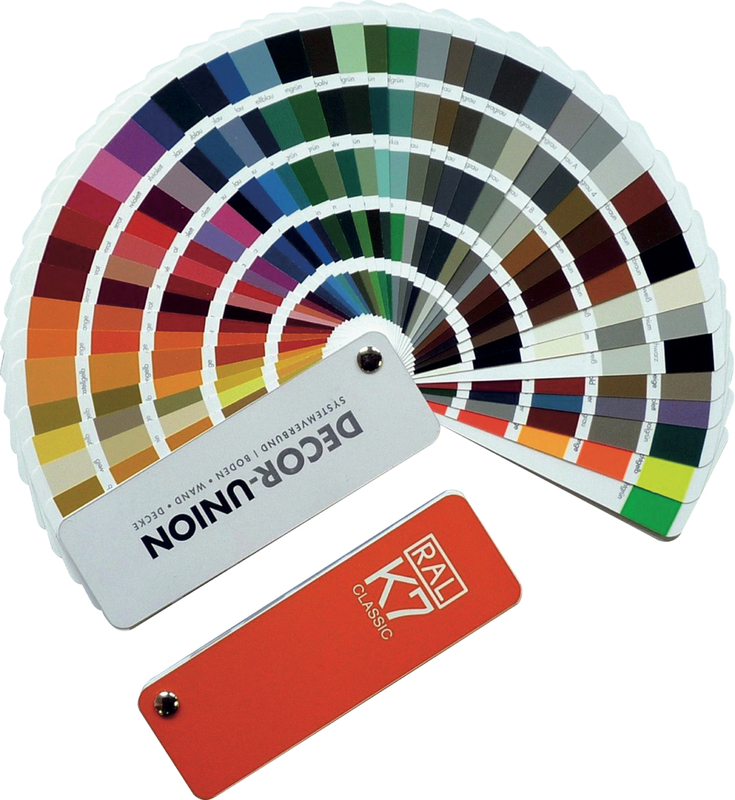 Doors don’t exist in isolation, we have to measure up and tailor them to you and your building’s particular needs. So it’s always a pleasure to fit them and see them come to life in situ. 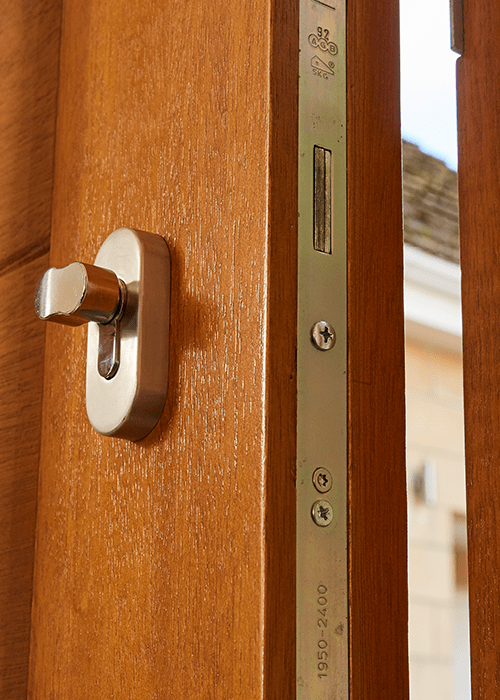 Or, if you have your own joiner to fit the door, we can make it for them on a supply-only basis. Whatever suits you best.